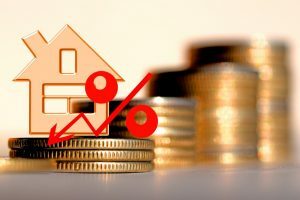 Home buyers in March likely had a more difficult time to find a house for sale that fit their budget, as prices in three New Zealand cities rose to more than $630,000. Auckland, Christchurch and Wellington’s home prices in the previous month increased at a combined 1.7% compared to February. Even property values outside these three cities rose to 6.8%, more than $500,000 for the first time in March. 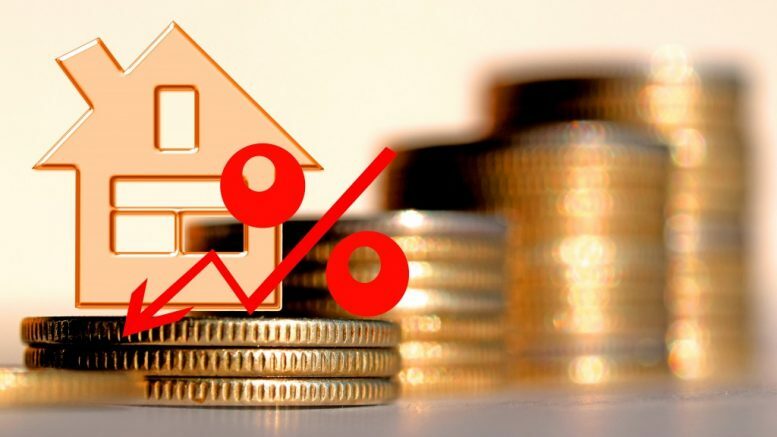 While buyers had a more difficult time, it seemed that the residential property sector’s growth momentum favoured home owners and investors who placed their homes on the market. The price increase in regions, such as Hawke’s Bay, Whanganui and Marlborough, have particularly driven the higher values in the country aside from the three biggest cities. In Wellington, for instance, real estate prices rose 1.7% further in March and almost 6% year over year. It cost over $571,800 on average to buy a house in the city last month. As prices increase, the New Zealand National Party has introduced a proposal that aims to unlock the potential use of Maori land. The Te Ture Whenua Māori Bill intends to improve the use of around 1.4 million hectares of real estate in the region. For those that think about how it would affect Maori land, a lawyer may advise you on the bill’s implications. The bill’s proponents also believe that the proposal would inject ‘hundreds of millions of dollars of value for Māori landowners and their whānau‘. They also expect it to eliminate red tape, which delays the decision-making process and prolongs unused land with unreasonable rates. Whether home prices in the country may increase in the future or not, the proposal to unlock the development potential of unused Maori land may support the momentum of the housing market. Not everyone would ever want to go through and react in a positive way when handling a sensitive matter such as divorce. Some will even try to slow it down for various reasons that generally run along the lines of “I don’t like the way this is going for me, so I’ll force them to take my side.” This makes a tedious process even more difficult to handle.